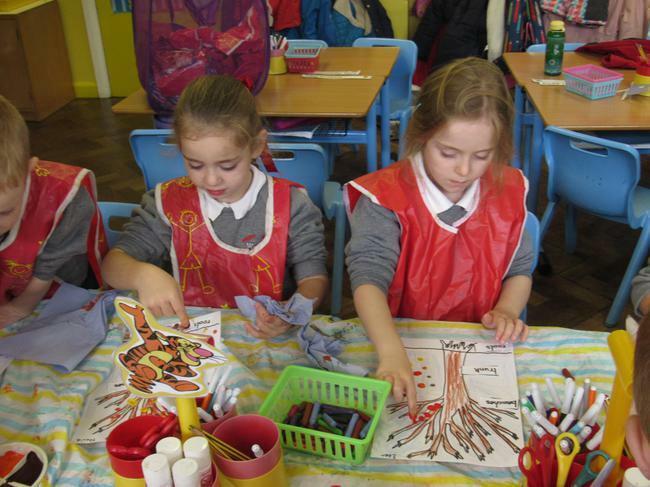 We have been learning about Autumn. 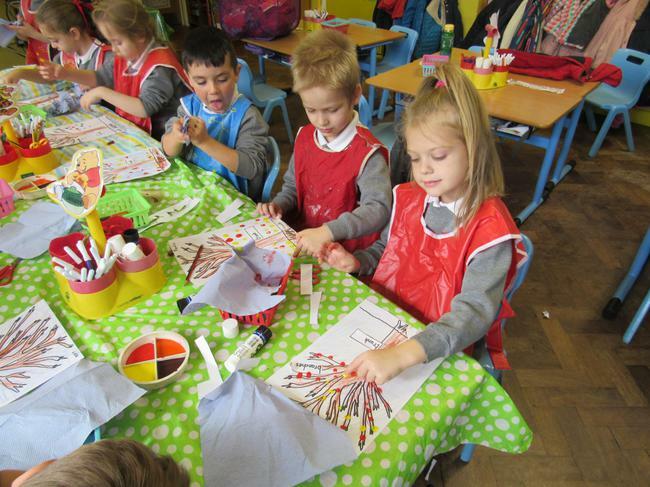 When we went for our Autumn walk we found lots of different coloured leaves on the ground and on the trees. 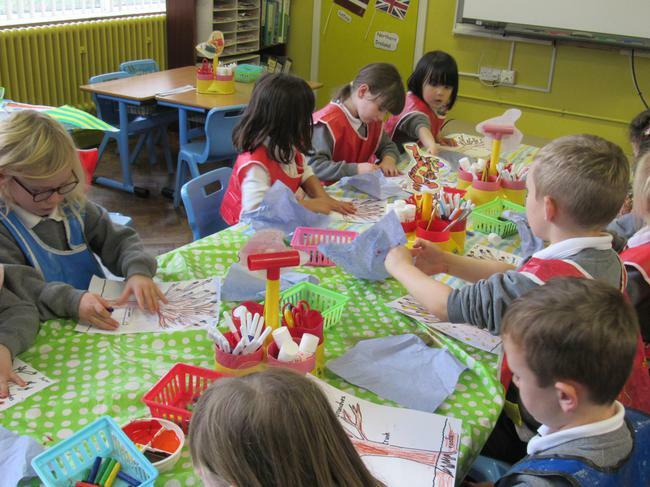 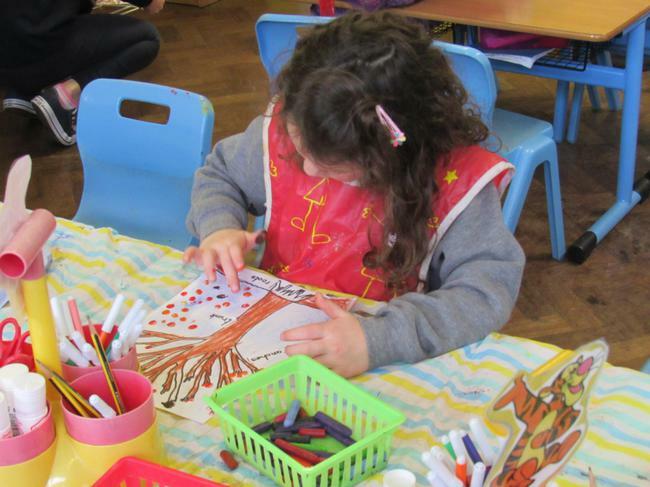 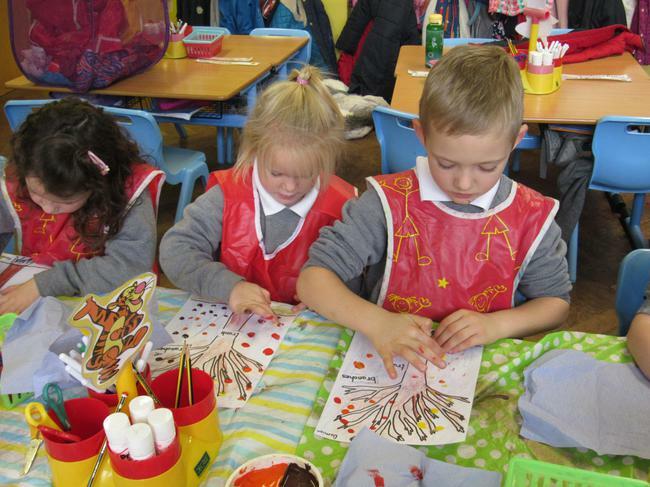 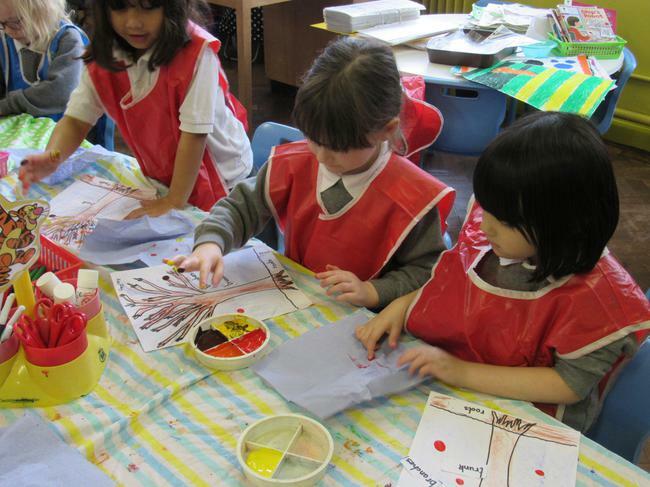 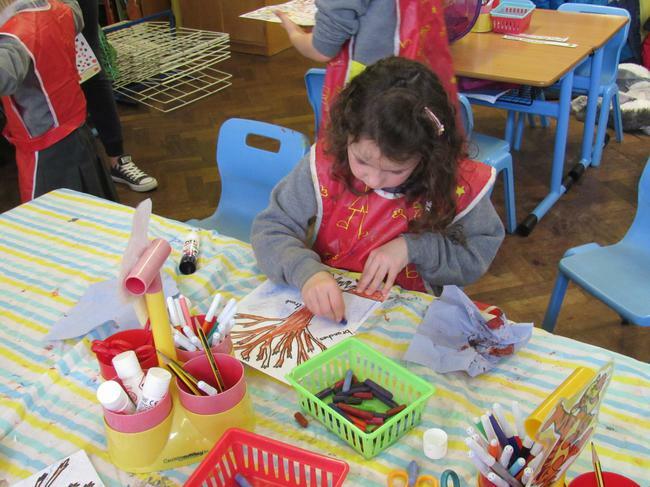 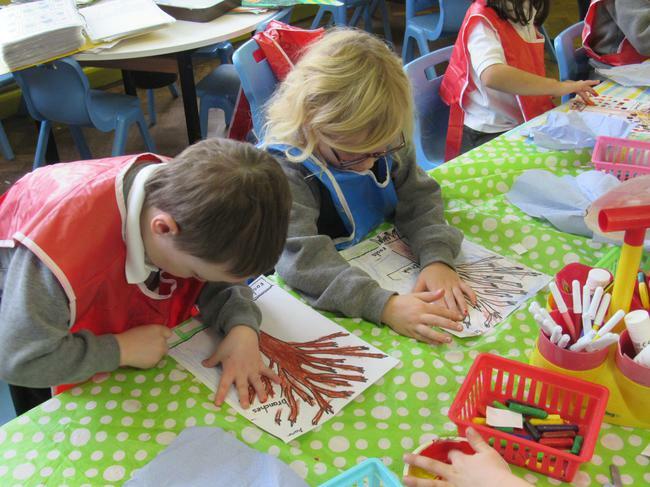 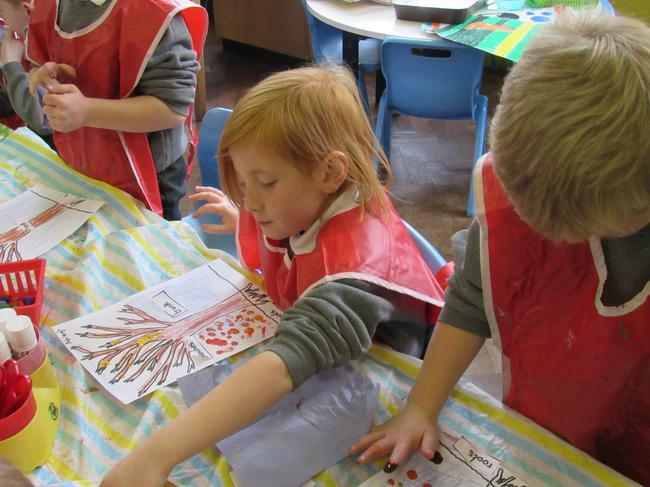 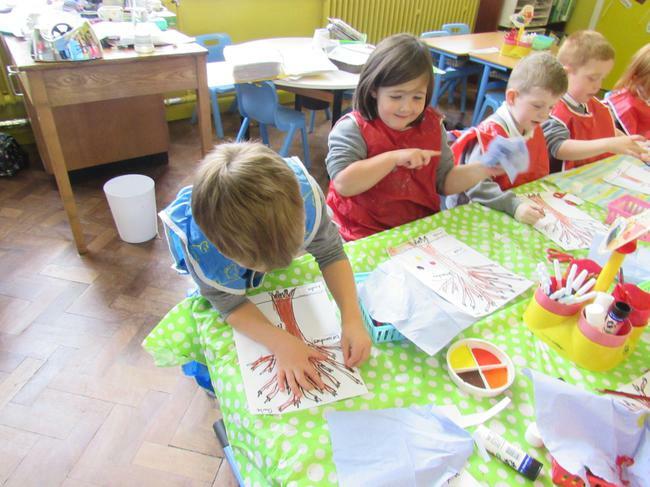 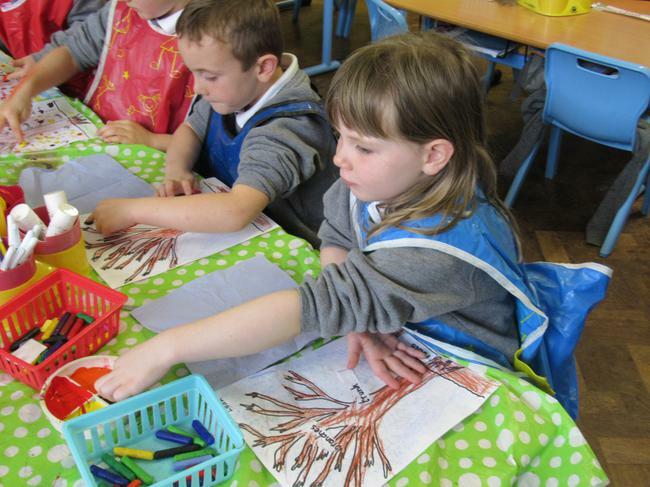 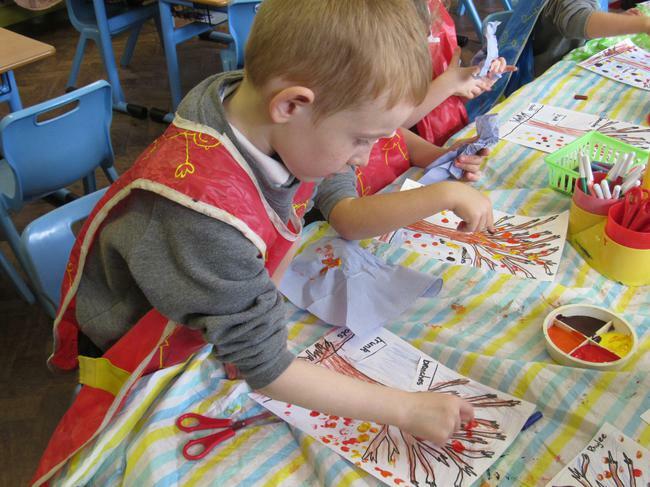 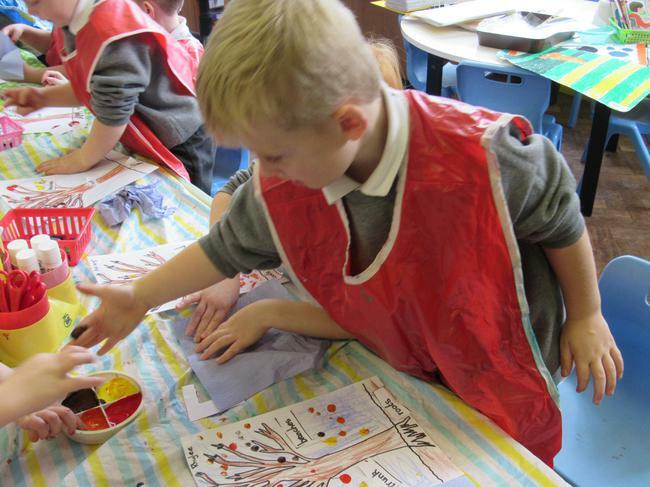 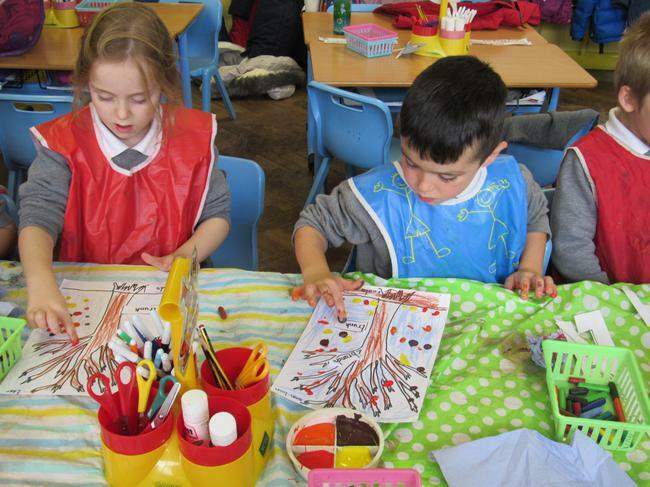 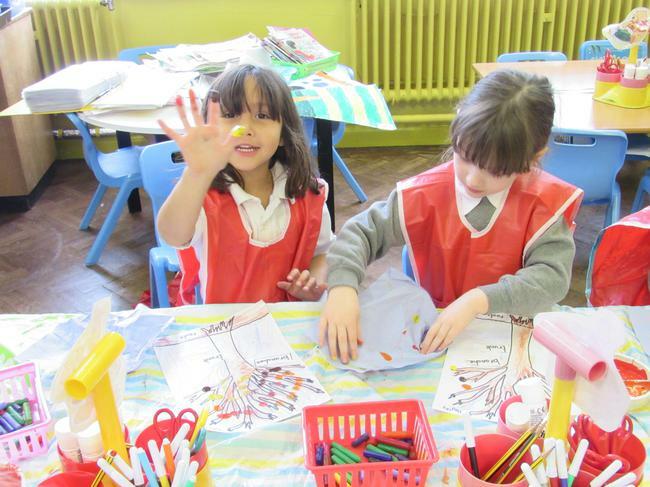 We made our own Autumn trees by painting leaves with our fingers. 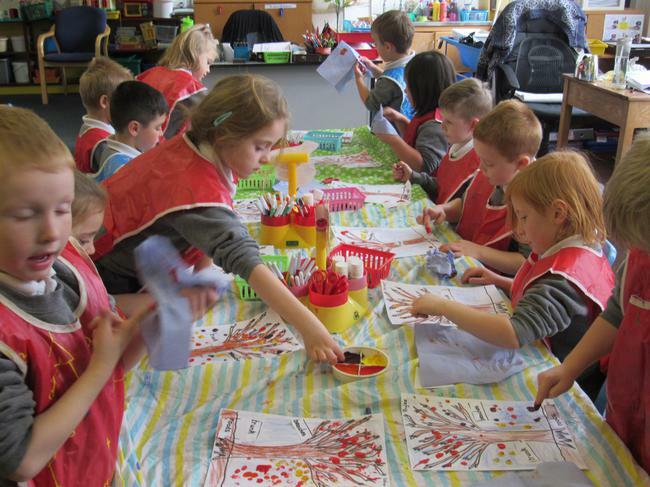 It was very messy but great FUN!